Information and operations are provided and administered throughout the week (excepting Saturdays and Sunday) at the AESTHETIC ANAPLASIS CENTRE FOR COSMETIC AND PLASTIC SURGERY, upon scheduled appointment. Mouson 1, Athens, (Katechaki and Kifisias Bridge), just off from the LITO Maternity Hospital. Mr. Christopoulos receives patients at the Mediterraneo Hospital (originally the Dragini Clinic) at Ilias 8-12, 16675 Glyfada, once a week upon scheduled appointment. 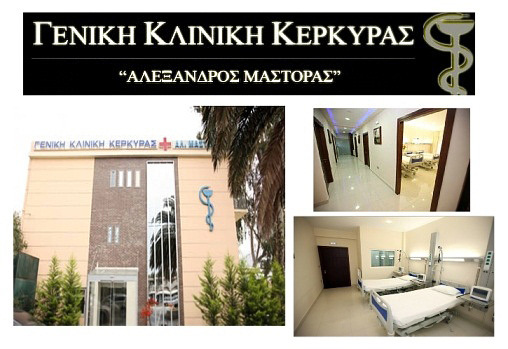 Mr. Christopoulos receives patients at Markou Portaliou 7 – 74100 Rethymno, once a month upon scheduled appointment. 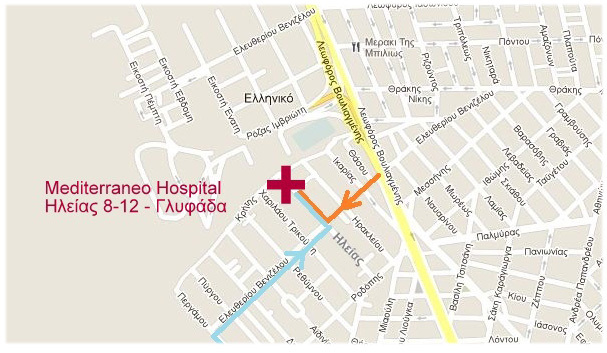 Mr. Christopoulos receives patients at Minoos 63 – 71304 Herakleio, once a month upon scheduled appointment. Mr. Christopoulos receives patients at Maria Callas 11 – 54645 Thessaloniki, once a month upon scheduled appointment. Dr Christopoulos receives patients at Staurou Niarchou Av. 92 – Ioannina, once a month upon scheduled appointment. Mr. Christopoulos receives patients at Isaak & Solomou 18 (Petrinou Pl.) – Tripoli, once a month upon scheduled appointment. 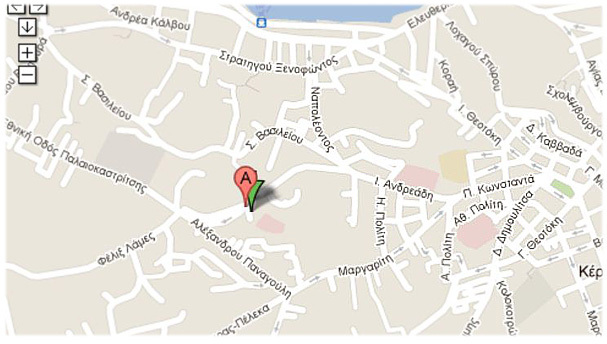 Mr. Christopoulos receives patients at the Corfu General Clinic, once a month upon scheduled appointment. The plastic surgeon, Mr. Christopoulos, performs plastic surgery consultations and operations in Athens, Thessaloniki, Crete, Heraklion, Rethymno, Corfu, Tripoli and Ioannina.